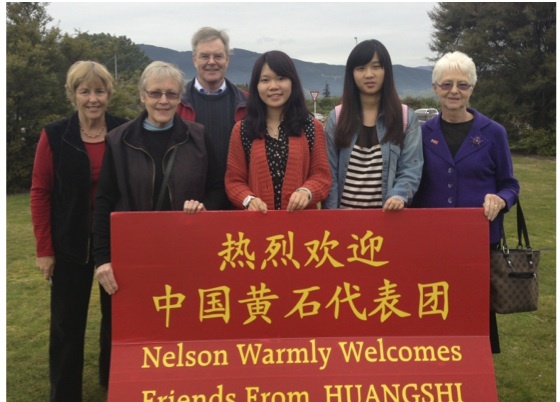 Welcome to the Nelson Branch of the New Zealand China Friendship Society. The Nelson Branch was formed in 1991 and has over 80 members. Meetings are held on the last Friday of the month at the Hearing Association House, 354 Trafalgar Street, Nelson. The meetings run from 5:30 – 8:30pm, including a Chinese meal around 6pm, followed by a speaker or presentation. 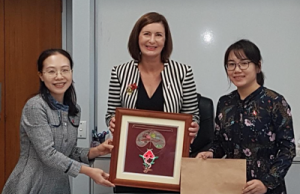 Nelson has a sister city link with Huangshi, Hubei Province, established in 1994. Since then there have been over 20 educational, cultural, sporting and municipal exchanges and visits. To find out more about any Nelson Branch activities please contact either of the people below. To join the NZCFS Nelson Branch: please view the Nelson Branch Membership Application Formor complete the online membership application form below. Please fill in the form below to join the Nelson Branch of the New Zealand China Friendship Society Inc.